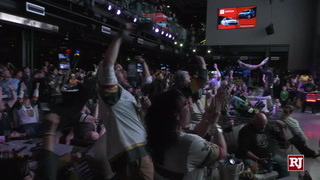 The betting public typically overreacts to what they saw last. 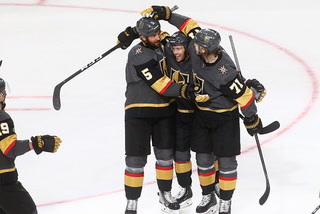 In the Stanley Cup Final, what they saw last was the Washington Capitals beating the Golden Knights 3-1 in Game 3 to take a 2-1 series lead heading into Monday’s Game 4 in Washington. 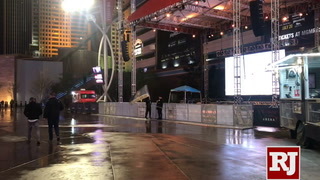 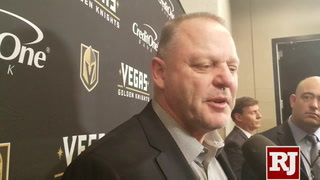 But it’s not time for Vegas backers to panic. 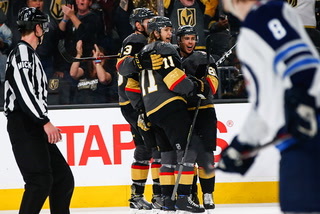 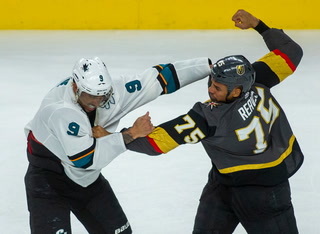 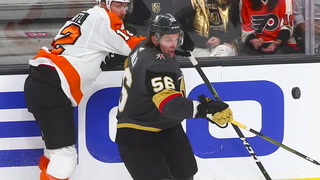 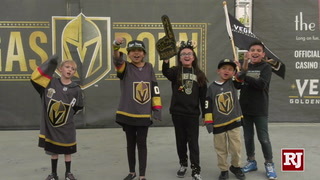 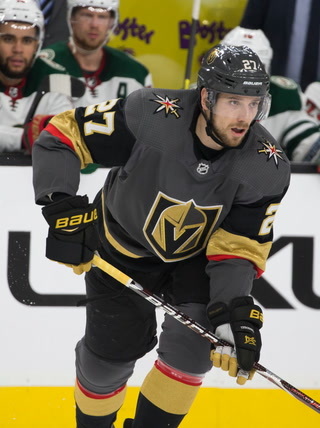 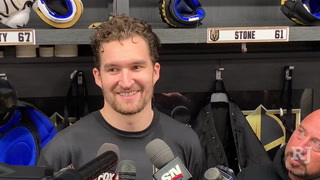 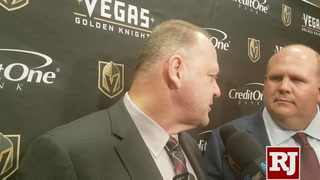 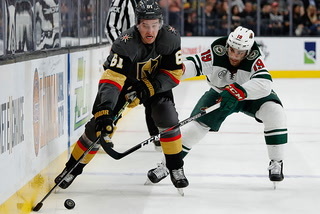 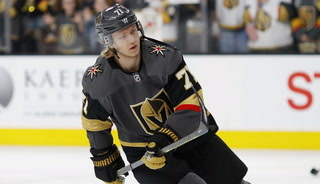 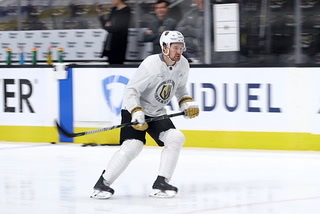 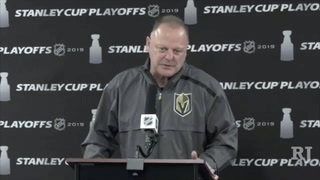 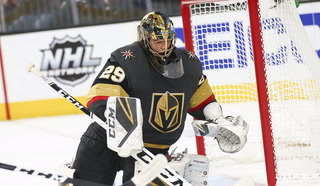 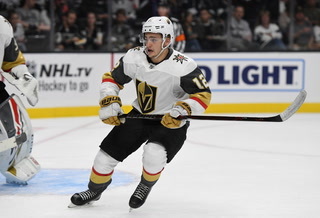 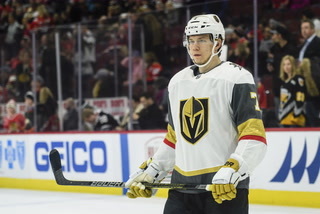 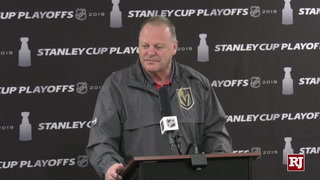 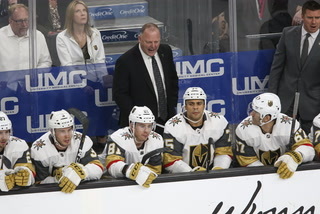 The Knights have lost three straight games only three times in their first 100 games and handicapper Dana Lane doesn’t expect it to happen again in Game 4. 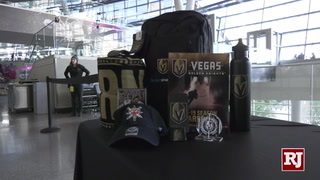 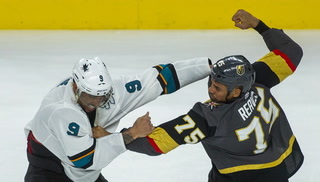 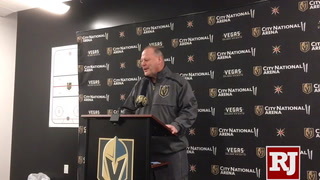 Lane (@DanaLaneSports), 2-1 on his picks in the series and 87-60-4 (59.2 percent) on his NHL picks this season in the Review-Journal, is sticking with Vegas. 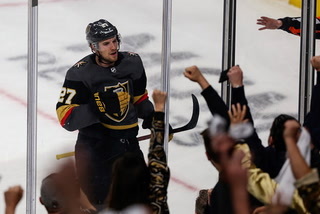 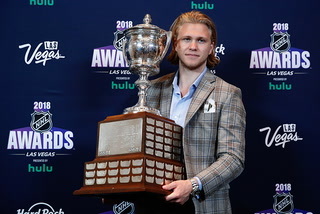 The Capitals are favorites ranging from minus 120 to minus 130 in Game 4 at Las Vegas sports books and the Knights range from even to plus 115 at the Westgate sports book. 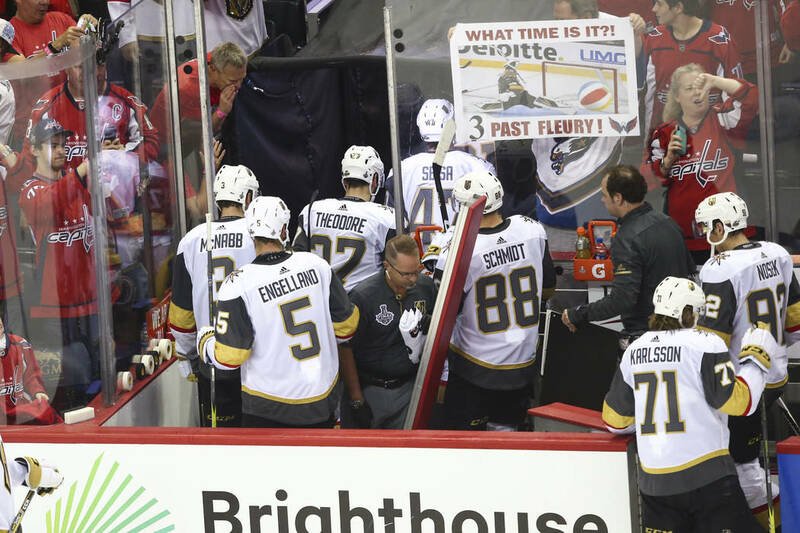 In the history of best-of-seven NHL playoff series, 299 teams have faced a 3-1 deficit. 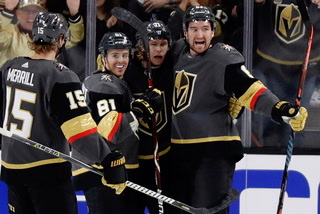 Only 28 teams, or 9.3 percent, have come back to win the series. 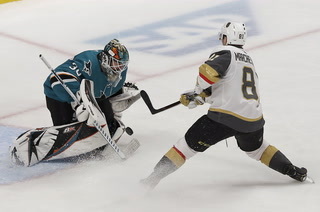 Following Game 3, the Westgate sports book adjusted the series price, making Washington a minus 240 favorite and Vegas a plus 190 underdog. 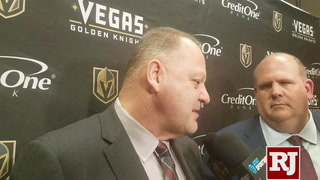 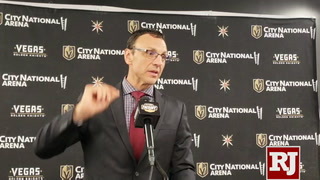 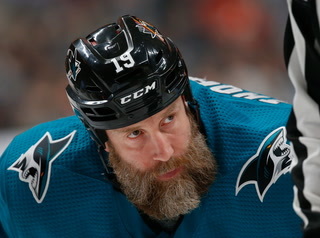 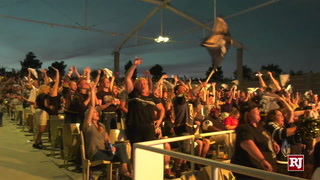 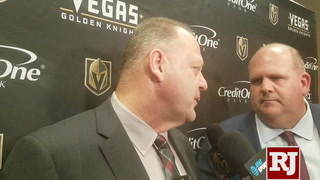 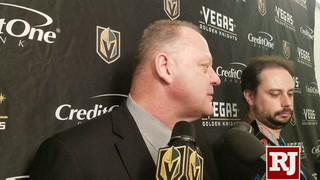 Lane said the Knights need to improve in several areas to regain the upper hand on the Capitals. 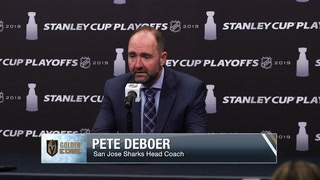 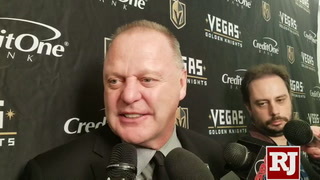 “They have to throw those pucks deep and force (Washington goalie Braden) Holtby to be active and win some battles along the boards. 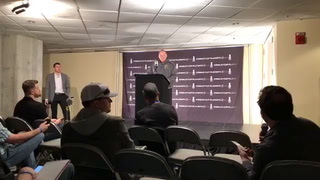 That’s how they’re going to get opportunities,” he said. 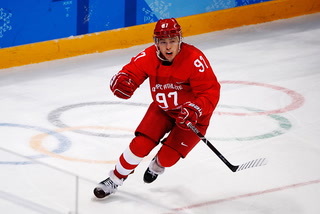 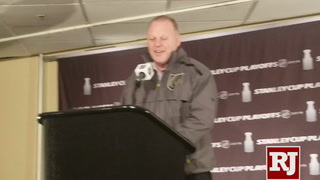 “There just has to be this relentless pursuit of the puck in front. 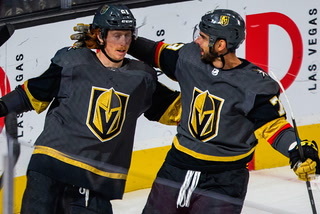 Vegas also needs more scoring out of its second and third lines. 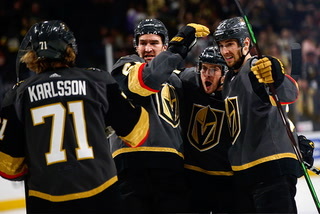 The fourth line has accounted for four of the team’s nine goals in the first three games, with James Neal the only player to score on the second and third lines. 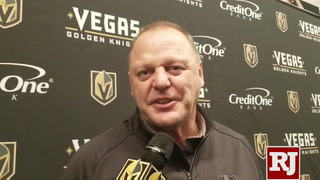 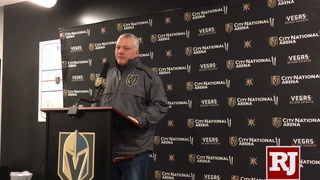 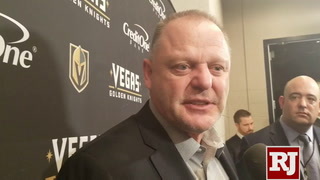 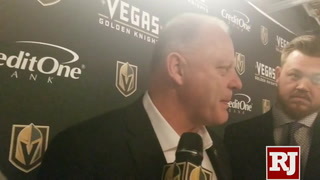 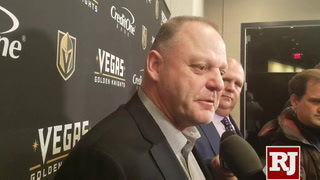 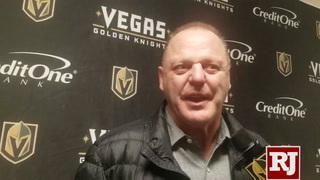 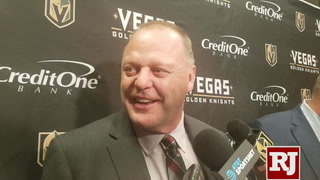 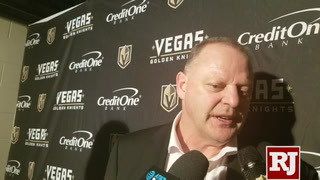 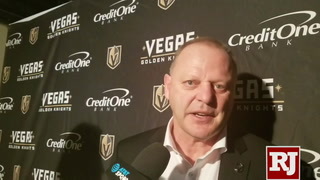 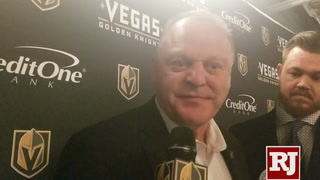 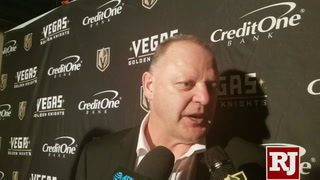 Besides limiting second chances and odd man rushes, winning more faceoffs and simply giving more effort than the Capitals, Lane said it’s crucial for the Knights to strike first because Washington is 11-4 when it scores first.